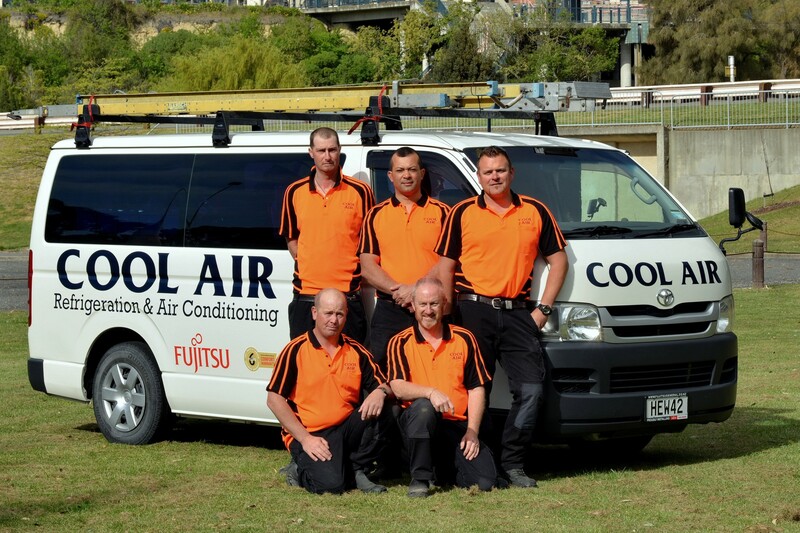 Cool Air Refrigeration and Air Conditioning are heat pumps, air conditioning and refrigeration specialists. Located in the heart of Timaru, we serve farms, businesses, residencies and factories throughout South Canterbury. Using up to date knowledge and our dedicated team of technicians, our aim is to always provide you with the best solutions. We’re proud to supply and install Fujitsu Heat Pumps.